Born and raised in Lancaster County, Ron began his real estate adventure in 1993. He went into the mortgage business in 1997 and later owned and operated a local real estate, mortgage and title company with two partners until 2010. 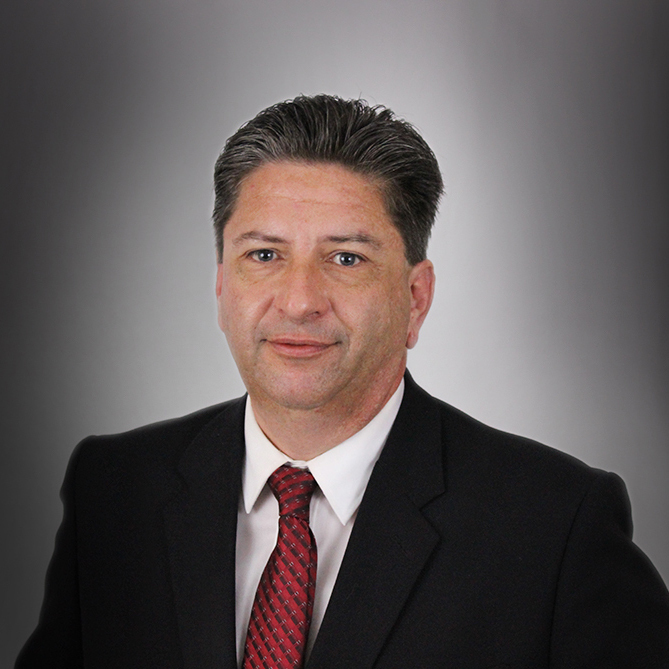 Today, Ron works as a consultant to real estate, mortgage and title operators at various companies.